PayPal is the world’s largest online payment network, with over 254 million active members worldwide. 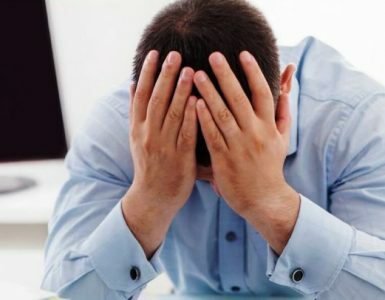 It’s for this reason that PayPal can seem like a very appealing payment solution for both businesses and individuals. PayPal offers a variety of different types of account, including those designed for business owners. 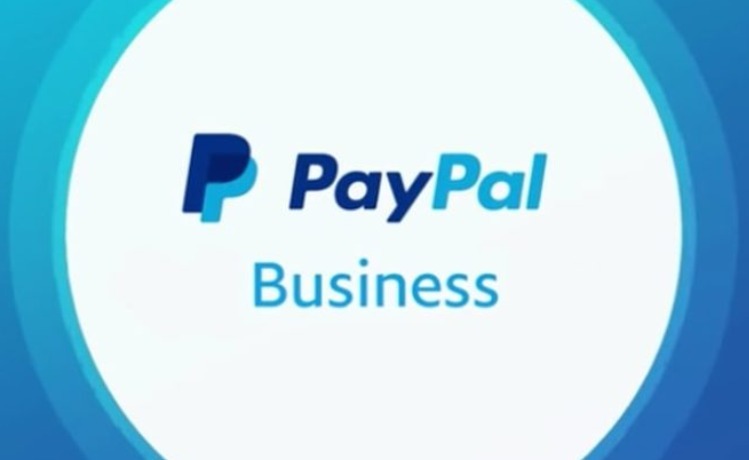 Creating a PayPal business account allows your business to take payments for products and services via many different payment sources, including debit and credit cards, online check payments and direct payments from personal PayPal accounts. 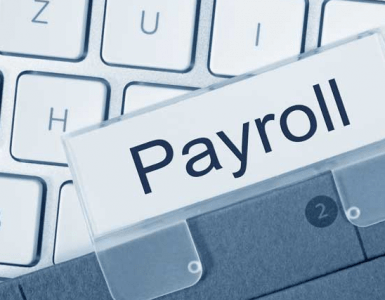 There’s also a plethora of other advantages to having a PayPal business account, including the fact that creating a PayPal business account couldn’t be easier. In this article, you can find out exactly what a PayPal business account offers and how to set one up. What Does a PayPal Business Account Offer? PayPal recommends business accounts for online merchants who operate under a company or group name. In contrast to PayPal personal accounts, PayPal business accounts offer additional features. The good news is that the fees for a PayPal business account and a PayPal personal account are the same. PayPal business accounts are free to use and business won’t incur any monthly fees. However, you will pay a certain fee per transaction, based around your total sales volume. This can be between 1.9 – 3.4% + 20p. Follow the simple steps below to create a PayPal business account. The first step is to visit the PayPal.com site and click the ‘Sign Up’ button. This is usually found towards the bottom of the page. When you click the ‘Sign Up’ button, a window will appear asking whether you want to set up a personal account or a business account. Select ‘Business Account’ and click next. At the next window, PayPal will ask you to enter your email address. This is the email address that will be associated with your business account in the future, so remember to enter the appropriate details. The next step is to create a password for your account (at least 8 characters and one number or symbol). Then you also need to enter your business details, including your business name, address and telephone number. In this step, you need to provide information about the type of business you’re running. You need to select your business type (e.g. Sole Trader or Public Company), and identity what type of products or services you sell. The next step is to confirm your nationality and your date of birth. This is to confirm you are aged over 18. You have now completed the sign-up process, and must now verify your email address. PayPal will send you an email within minutes of completing the sign up form. Simply click the link in the email, enter your PayPal password and click ‘Continue’. Now your PayPal business account is up and running, the next step is to decide how you want to process payments. The final step is to confirm your banking account, in order to be paid through PayPal. TO do this, you need to enter your banking information and then PayPal will send you two small deposits within 2-3 working days. The amounts of these deposits will make up a confirmation code. You then need to go back into your PayPal business account and visit the ‘Bank Accounts’ section. Here you can enter the two deposit amounts and click ‘Confirm Bank Account’. That’s it, you’re done! You can now use your PayPal business account to take payments for products and services. 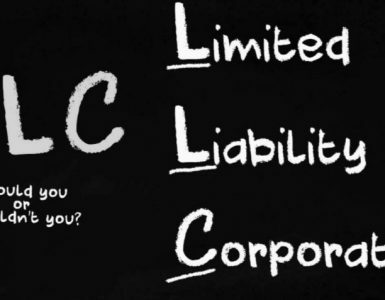 What Is An LLC – Is It The Best Structure For Your Business? ProFinance Blog is a personal finance blog dedicated to people who want to take control of their finances and secure their future. 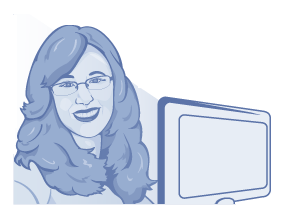 Here you will find personal stories to inspire you to make better and more informed financial decisions. We aim to help people understand personal finances better and meet the challenge of living comfortably within the budget.